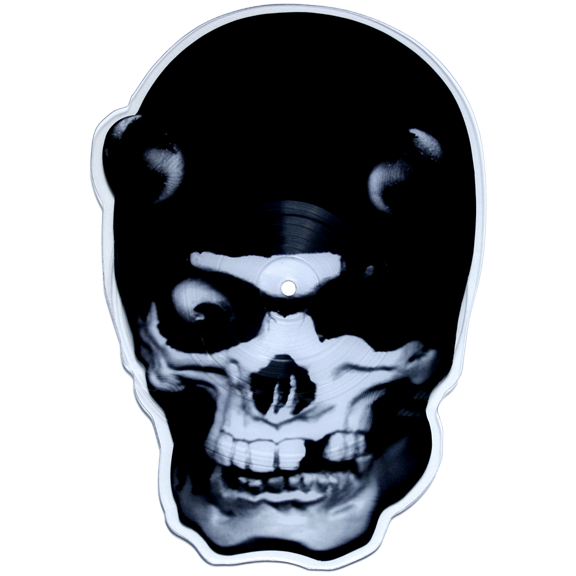 Misfits Records raises the bar for vinyl collectors with this Ltd. Ed skull shaped picture disc maxi-single from Japan’s premier horror-punks Balzac! 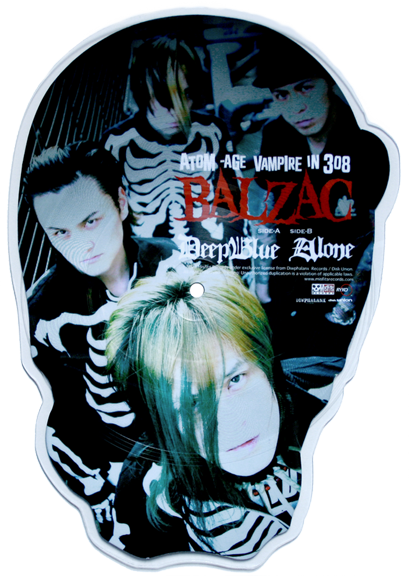 The 11.25 inch picture disc (33 rpm) features a die cut rendering of Balzac’s iconic skull mascot on Side-A and a full color band photo on Side-B. Includes non-album versions of the songs “Deep Blue” and “Alone”. JAPAN’S PREMIER HORROR-PUNKS’ FIRST SHAPED DISC!